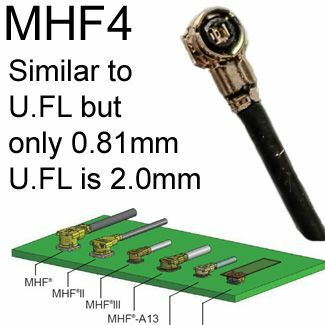 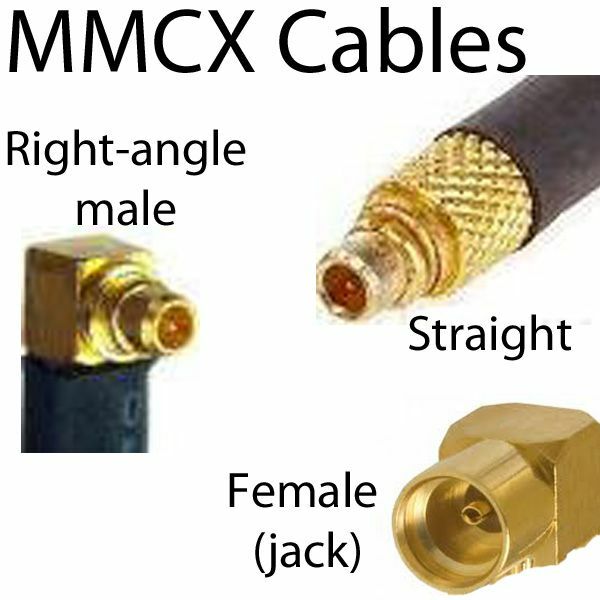 See other length options of this cable: 4-inches to 18-inches. 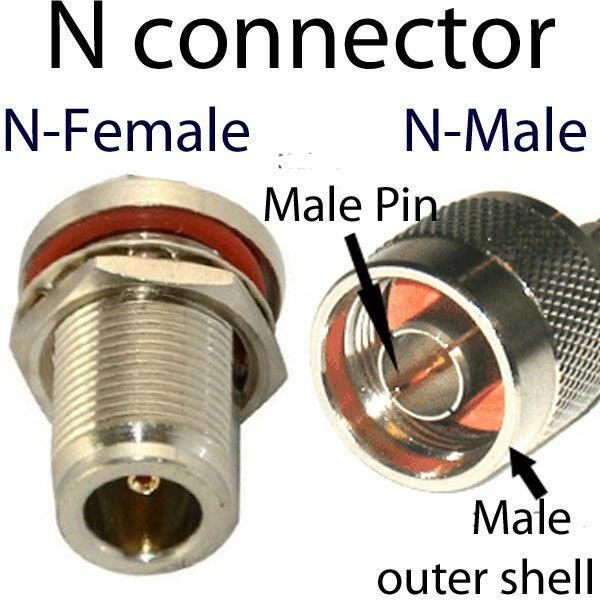 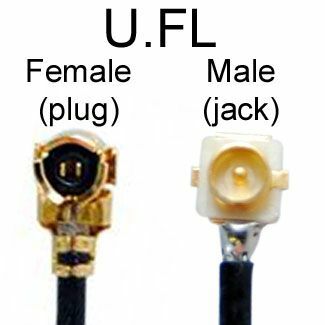 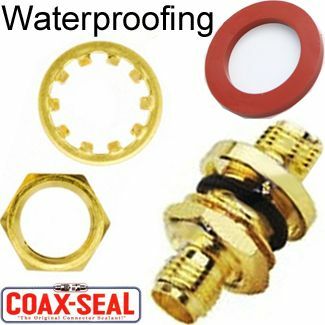 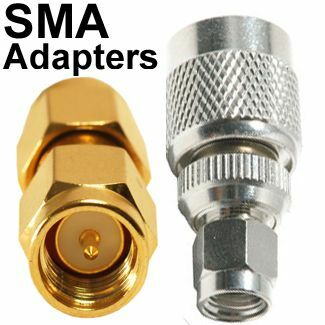 One end has an SMA-male right-angle type connector, and the other end has an SMA-female connector, straight type with bulkhead mount (nut and washer). 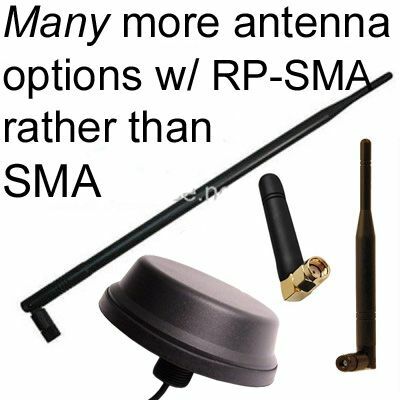 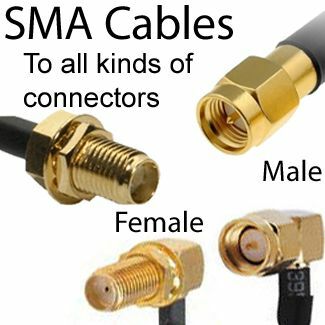 Gender of SMA is counter-intuitive: Please observe picture & note it is correct. 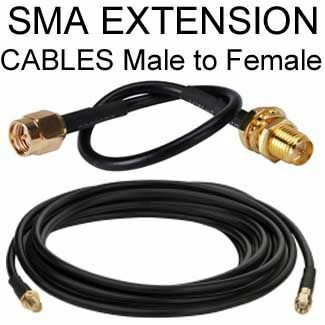 Details regarding SMA gender determination.Gender of SMA refers to the pins inside--not the threads: SMA male has threads on inside. 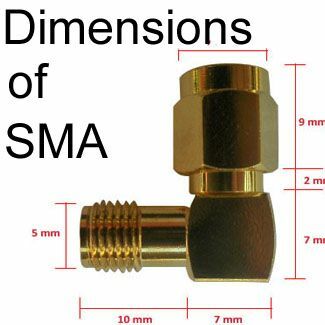 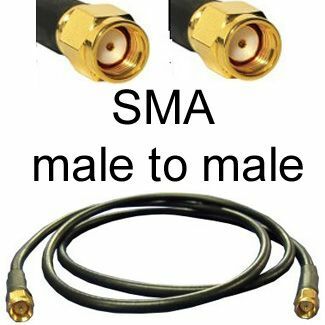 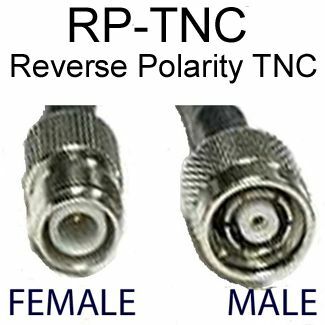 See other SMA Extension Cable options Male-Female with variations of straight and right-angle.